In this fast-paced world, you work hard all day and need a place to come home and relax. 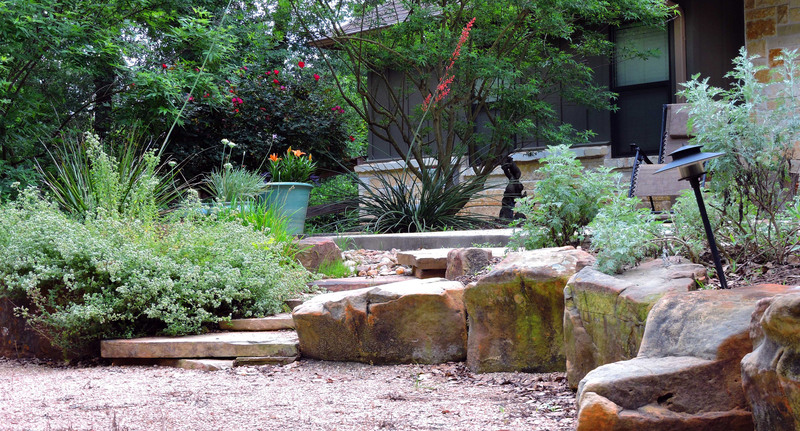 The team at Texas Landscape Creations can create a relaxing and enjoyable environment for you at home. 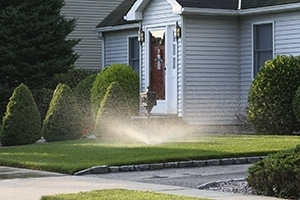 Whether it is creating a residential landscape design to add some new space, adding an irrigation system to handle watering needs, or simply keeping your property looking good with the best lawn maintenance services, TLC can take care of these items so you will have a few less things to worry about once you get home. Let the friendly team with Texas Landscape Creations handle those landscape and lawn care needs so you can relax and spend time with your family. 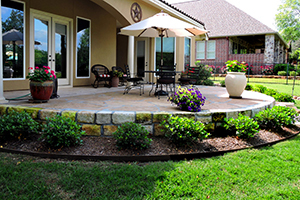 TLC would love to help you enhance the beauty of your home with an amazing landscape. One aspect of our residential landscape services takes place during new home construction. 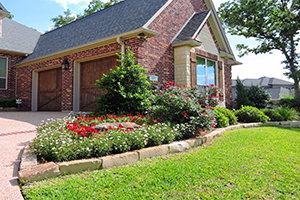 Texas Landscape Creations has worked with a number of home builders and is familiar with the construction process. We can get involved from the beginning to help with budgeting and planning of your outdoor spaces. Or if everything else is done but you still need to put the finishing touches on your home, we can install sod, plants and trees to make your home truly finished.